The Millennium City of India is achieving great heights for it’s exceptional infrastructural and commercial growth. In recent decades, things have been completely changed which have made a small town at once into a smart city which is standing tall amongst the best cities in the world. The world’s leading MNC organisations have their offices here which are allowing talented candidates to apply for the high-profile white collar jobs. Per capita income of this booming city is relatively in the list of top cities in India with the highest per capita incomes. People here capable to afford the highest standards of lifestyle and with this great potential, the luxury market is going through with a great boom here. 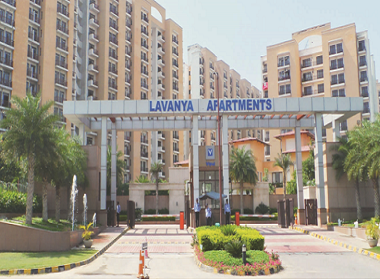 Gurgaon has been divided into various sectors and each of these sectors is a well-developed area. The great network of excellent around these areas and their close proximity to the important commercial zones in NCR makes them special for the real estate investment. Developers are wisely choosing these areas to construct their dream projects over here and in return, they are getting overwhelming responses. People are very excited about living in the luxury homes of these prosperous constructions. 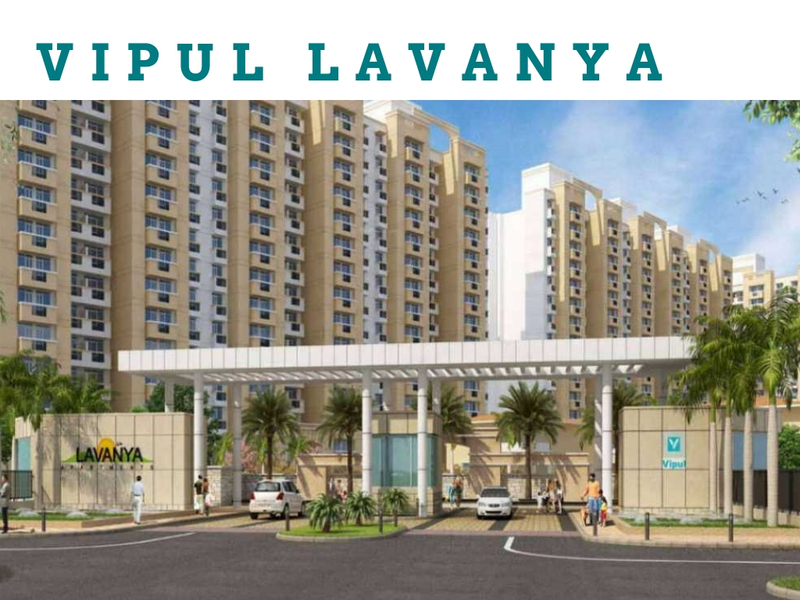 Loaded with wonderful extravagant amenities and ultra-modern facilities, Vipul Lavanya is presenting an exclusive range of sophisticated homes in Sector 81, Gurgaon. The homebuyers who are the great inspires of beautiful interior designing will find the most attractive interiors here and they will surely love them. The extra-spacious 3 and 4 BHK luxury apartments in this beautiful township are available in the areas varying from 1780 sq. ft. to 2225 sq. ft. Their uniquely designed interiors will feel you like you have entered into a resort which has extraordinary lavish features. 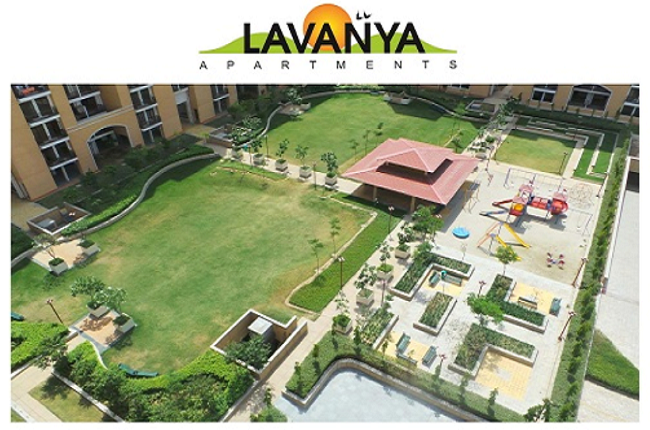 An outstanding location of Vipul Lavanya Gurgaon makes it a unique and valuable property. It is located 5 minutes away from Manesar and NH 8 and Delhi International Airport is just 30 minutes of drive away from the project. Buyers can indulge themselves here with several sports activities like tennis, squash, billiards, pool, badminton, basketball etc. The Wi-Fi enabled community has a very rich health club with the facilities like steam, sauna, Jacuzzi and massage rooms. You can keep you fit with the well-equipped gym here and jogging track and meditation centre are also available for relaxation and jogging. Apart from that, a wide range of amenities like swimming pool, day care centre, multipurpose hall, clubhouse, 24X7 security, theatre etc. 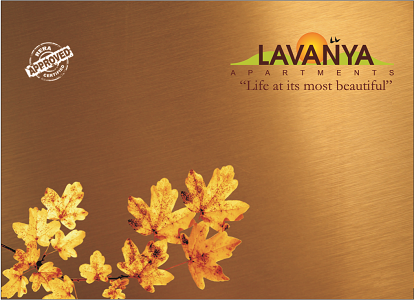 are also available in Vipul Lavanya Sector 81. The greeneries with beautiful parks and garden areas are so nice to watch here. To live a comfortable, peaceful and luxurious life, please visit here and book your apartment here. Prices start with Rs. 85.44 lakhs and further increase up to Rs. 1.06 crores.